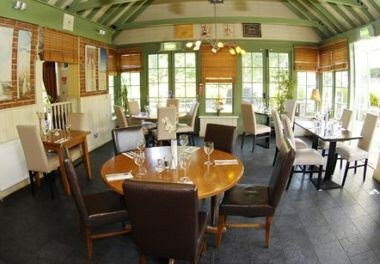 The Harrow is a lovely old country pub close to the agricultural college in Hadlow situated on the main A26 road from Maidstone to Tonbridge. 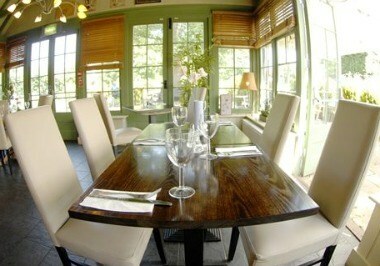 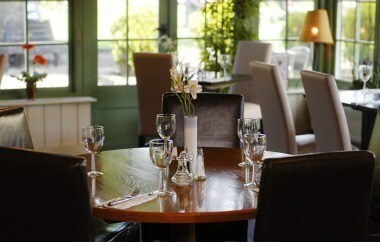 The Harrow offers a superb range of facilities, from cosy bar areas to delightful atmospheric restaurant areas. 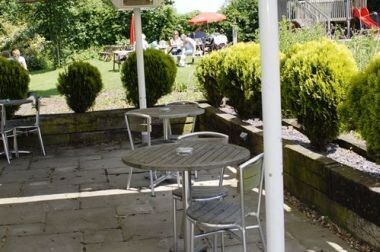 Outside there is a large garden where you can enjoy a drink or meal in the summer sun. 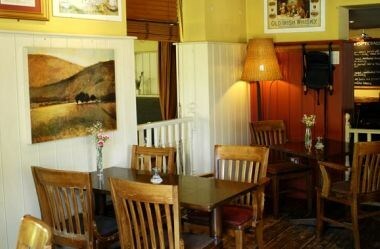 Whether you are simply passing through and in need of a pub lunch, meeting with business colleagues in private or planning a special night out with friends and family, The Harrow is the perfect choice.